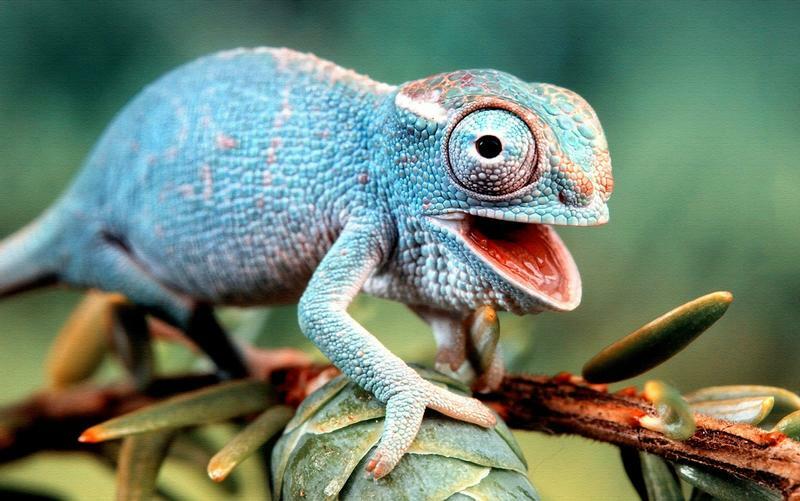 Lizard Squad is a group of folks that have taken to bringing down servers and harassing gamers inside the gaming industry as a means of, we think, hacktivisim. Opinions of the group move from celebrity to notorious "script kiddies," and it seems the vast majority of gamers wants them to stop. One of them was caught a while back in Canada. The Canadian 17-year-old, whose name was not released thanks to his age, just plead guilty to 23 different charges connected to swatting and false police reports. His targets ranged from League of Legends opponents to, as Ars Technica and Tri-City News report, female gamers who said no to his friends requests within both League and Twitter. The range of his attacks is quite ridiculous. He called in a bomb threat in 2013 that targeted Space Mountain in Disneyland. He swatted whole schools after threatening individual students. He left phony hostage messages with various police stations stating that he had captives, planted bombs and wanted ransom money. The most egregious of the charges against him, which, again, he plead guilty to, involved a female University of Arizona student. She had to drop out of college after her family had been repeatedly swatted, had their financial information stolen and their email and Twitter accounts hacked. The report states that he called the Tuscon Police Department on September 16 "claiming he had shot his parents with an AR15 rifle, had bombs, and would kill the police if he saw any marked vehicles." I genuinely don't know where I stand on the spectrum of hacktivism. I mean, genuine hacktivism that moves with a purpose. I know it's illegal, though there can be some moral ambiguity at times. I say that not to defend Lizard Squad, but to suggest that there's some positive motives behind the method. This stuff? Swatting? Police reports? Harassing individual people for declining your friend requests or simply showing up in an online game? Scary.